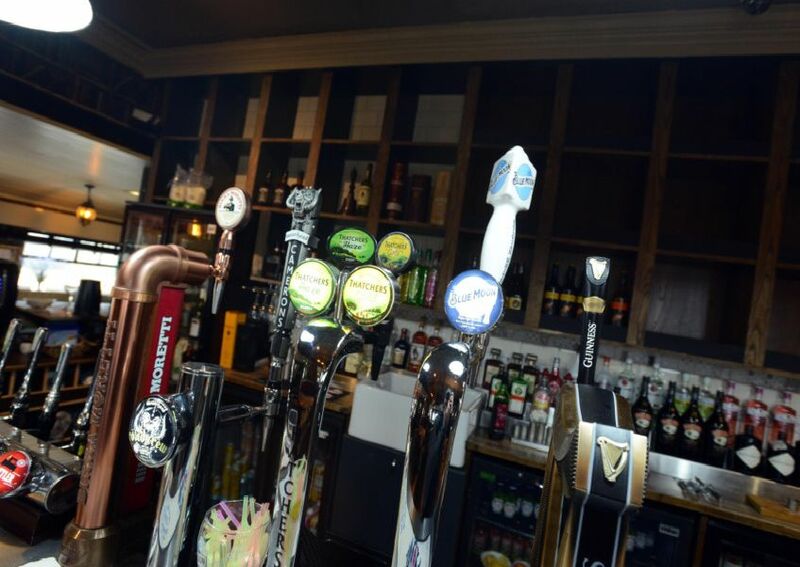 We have taken a look inside a South Shields pub after a major revamp costing thousands. The Marsden Rattler, on Sea Road, will be welcoming customers once again after refurbishment work worth £70,000. It has been taken over by Sinia Jazwi and Tom Cram. We went along to find out more and took a tour of the facilities ahead of the pub’s launch next weekend. Check out our pictures inside. The pub is open now, with a special launch planned for Easter weekend. A launch will take place at the pub over Easter weekend for everyone to enjoy. The new owners picked up the keys in February and got to work.